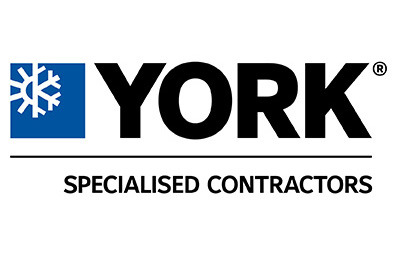 Johnson Controls is launching the York Specialised HVAC Contractor (YSC) programme, a training and support initiative offering specialised HVAC contractors the opportunity to grow their business. 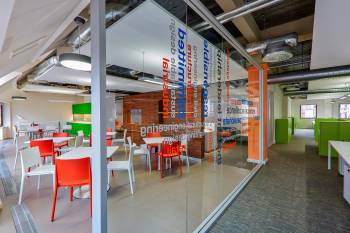 Aside from easy access to York products and solutions, the YSC programme also offers training, sales and marketing support and service back-up. 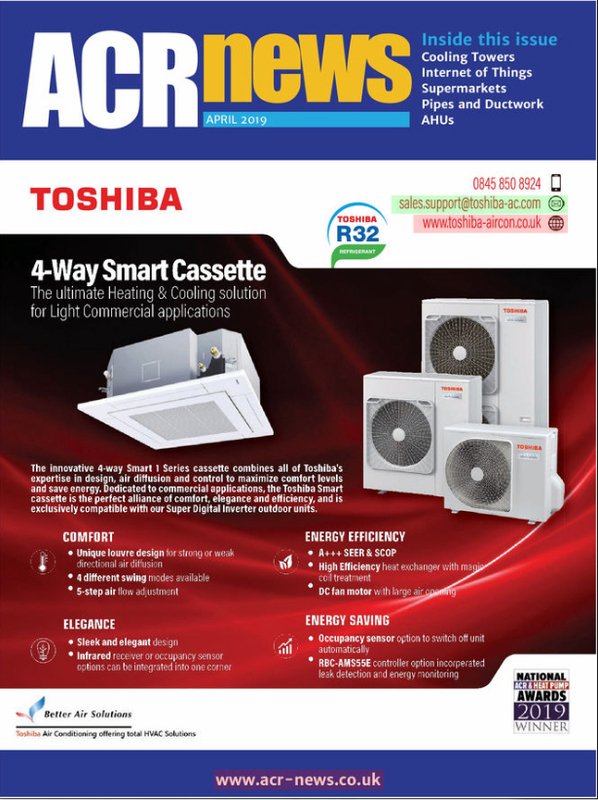 The York Amichi chiller - delivering performance beyond typical chiller and heat pump efficiency levels, the York Amichi series meets or exceeds stringent regulatory requirements through an optimised combination of York efficiency-enhancing technologies. All Amichi chillers are ready for immediate dispatch with no lead time. The Verasys control system - the first plug-and-play controls system for the light commercial market that allows configuration of a vast array of controls without tools or specialist engineering to optimise single-site and multi-site enterprises. A ‘virtual branch' allowing contractors to preselect, quote and order York HVAC products online. More information on the York YSC programme can be found here.